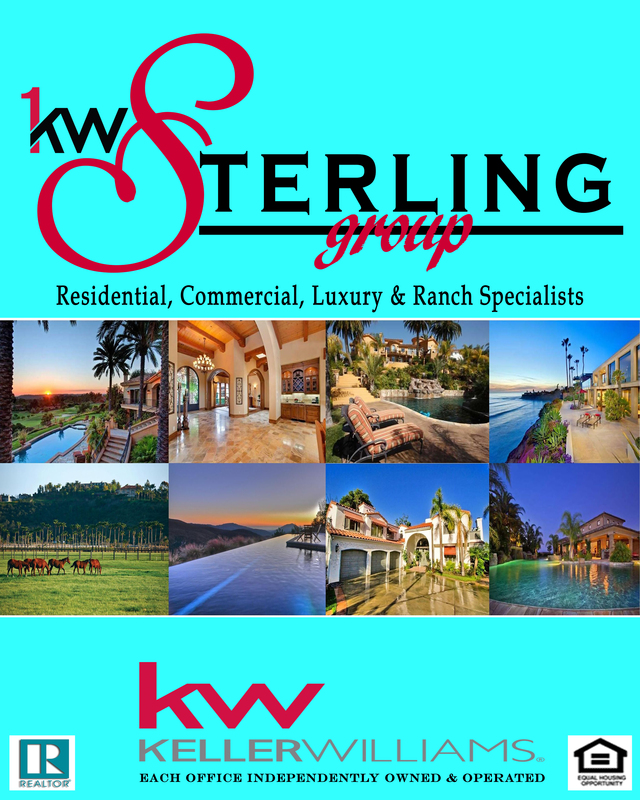 Fredericksburg, Texas Real Estate, Keller Williams Sterling Group. Choose the "Sterling Difference" today! Hill Country Living! See what is for sale now in Harper, Texas. Click here to search Harper Texas Real Estate.